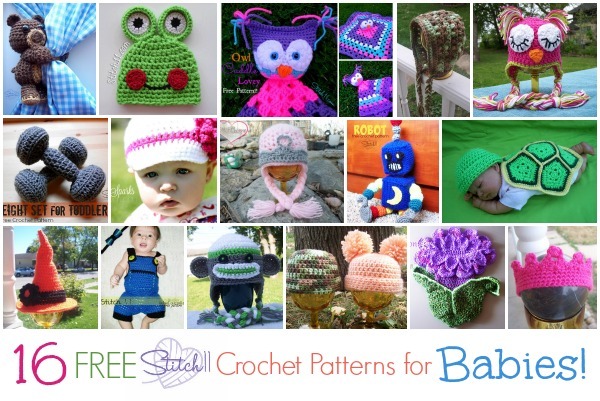 16 FREE Stitch11 Crochet Patterns for Babies! I have spent the last week on a new pattern. Just when I realized I was almost finished, I looked at the weather to see we have rain in our forecast for the entire coming week! I really want to get an outdoor photo. So, I decided to put the new pattern release on hold and put together a few Stitch11 round ups! 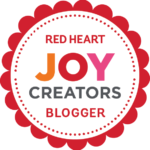 Here is a list of 16 free crochet patterns that I designed for sweet lil’ babies! They are listed from the photo, working left to right and top to bottom.